I caught this group with their dogs late on a cold, sunny afternoon. The setting sun gave everything a golden glow which I rather liked. 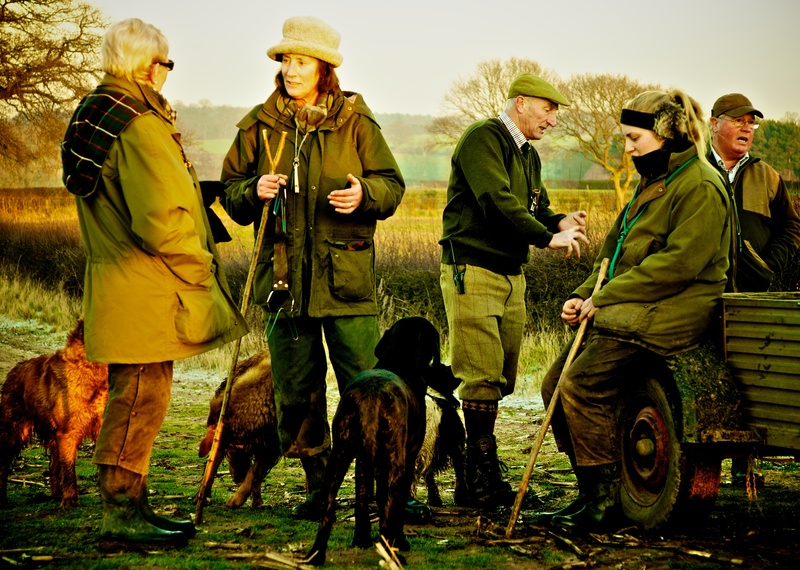 Posted in England, Photography and tagged conversation piece, country people, evening sunlight, photography, winter. Bookmark the permalink.